James Trott has accomplished 12 months with the maintenance team at Mando Solutions. Since joining Mando, James has completed a considerable amount of high quality work on various sites across the UK. He has worked on long-term placements on sites based in South Wales and has also travelled nationwide to complete various works for our clients. When James joined Mando, he was a highly skilled operative with many years’ experience as a maintenance operative. 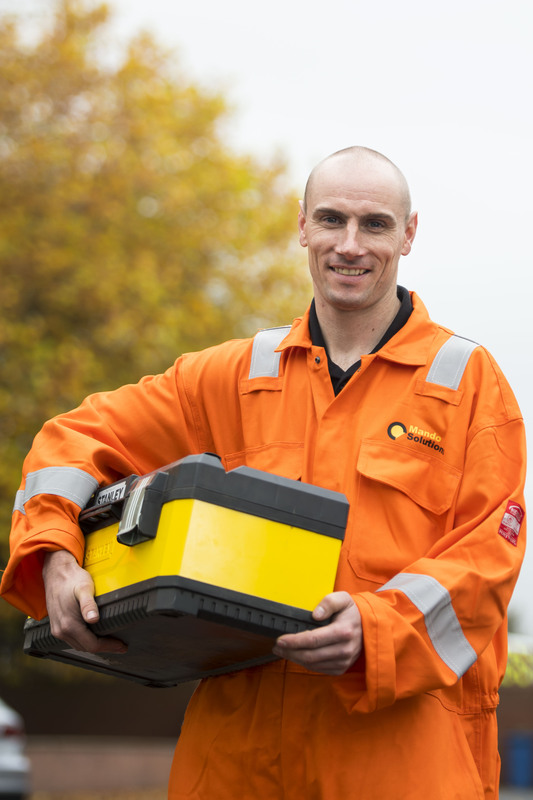 In order to build on this, in his 12 months with the maintenance team, Mando has put James through multiple training courses including his IPAF and CCNSG. Here at Mando, we understand how critical it is to support our staff in their career development and want to continue to see James’s skills grow. We look forward to seeing what he will achieve with the maintenance department in the future.